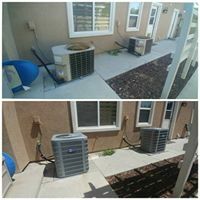 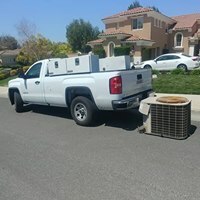 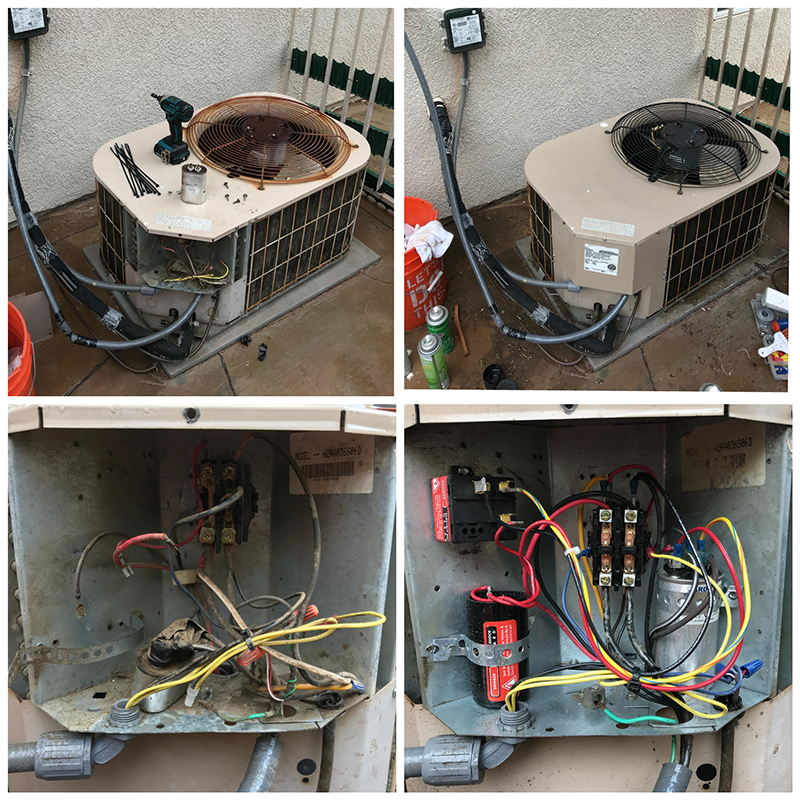 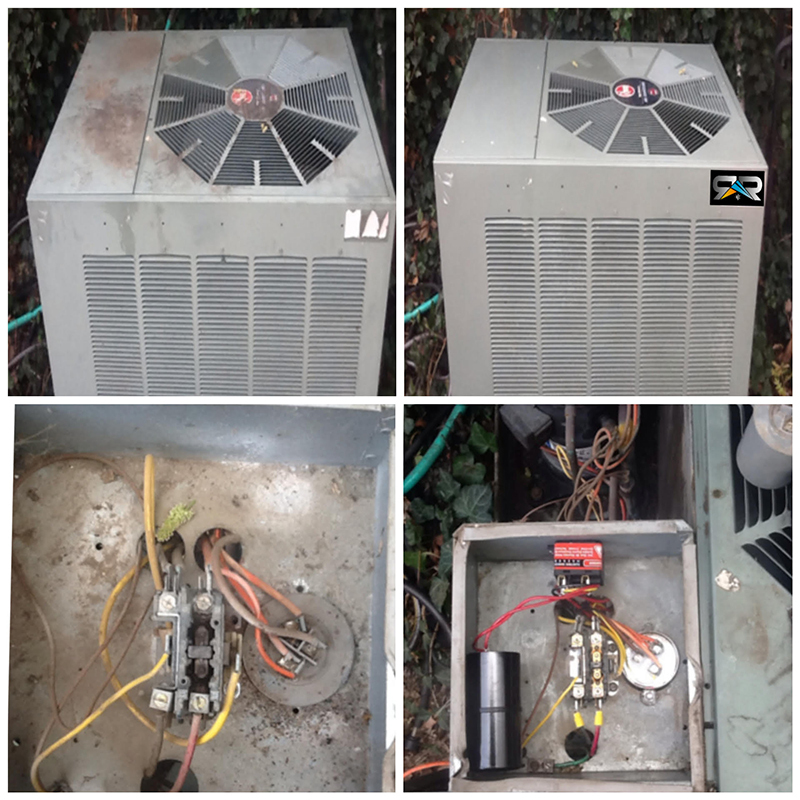 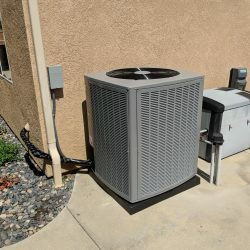 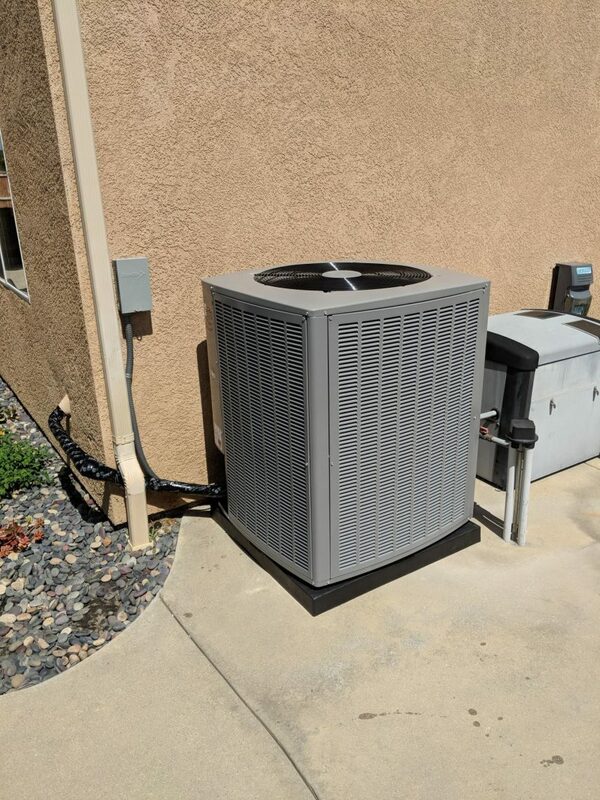 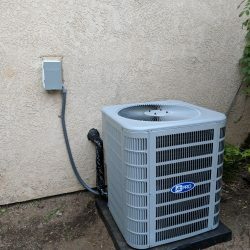 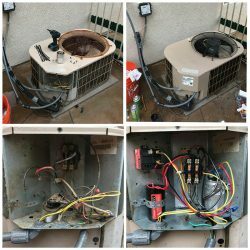 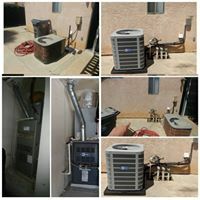 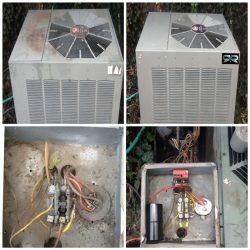 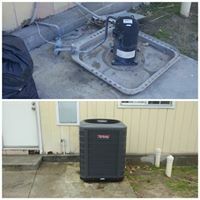 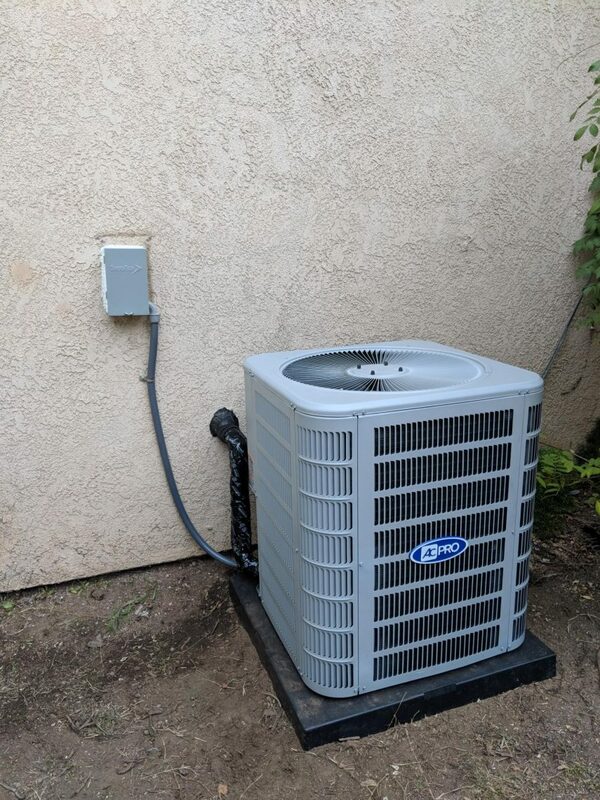 We have the experience to handle all your major and minor HVAC repairs here in Southern California! 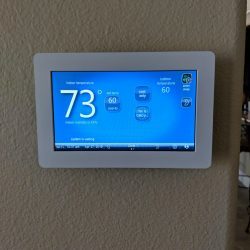 Take a look at some of the projects we’ve worked on. 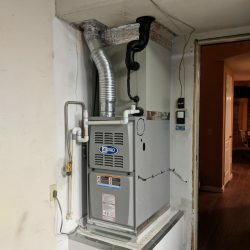 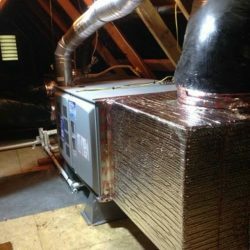 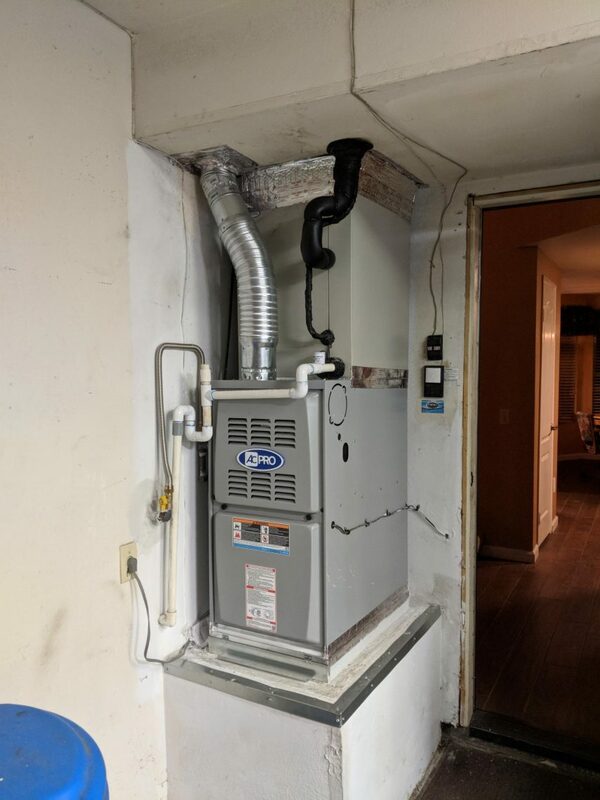 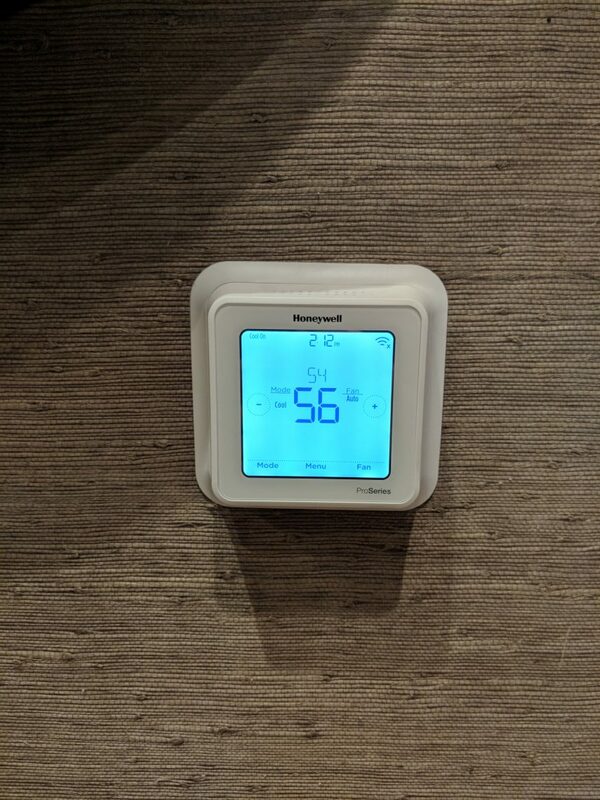 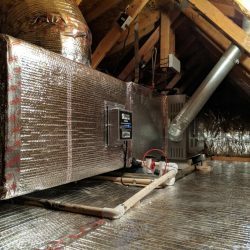 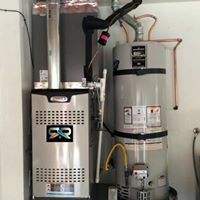 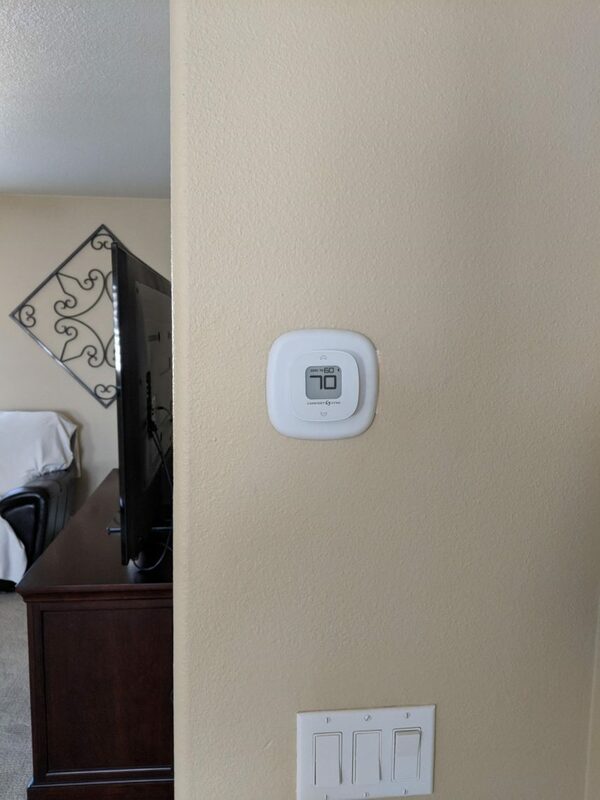 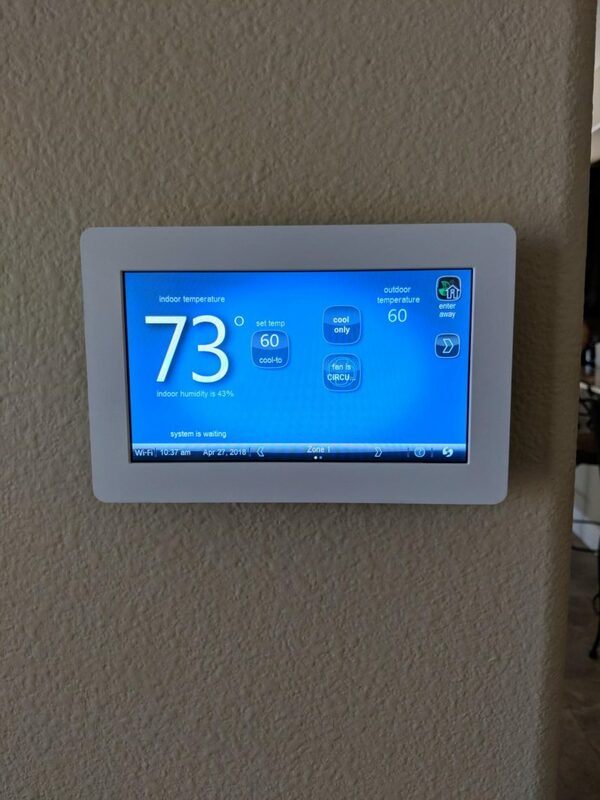 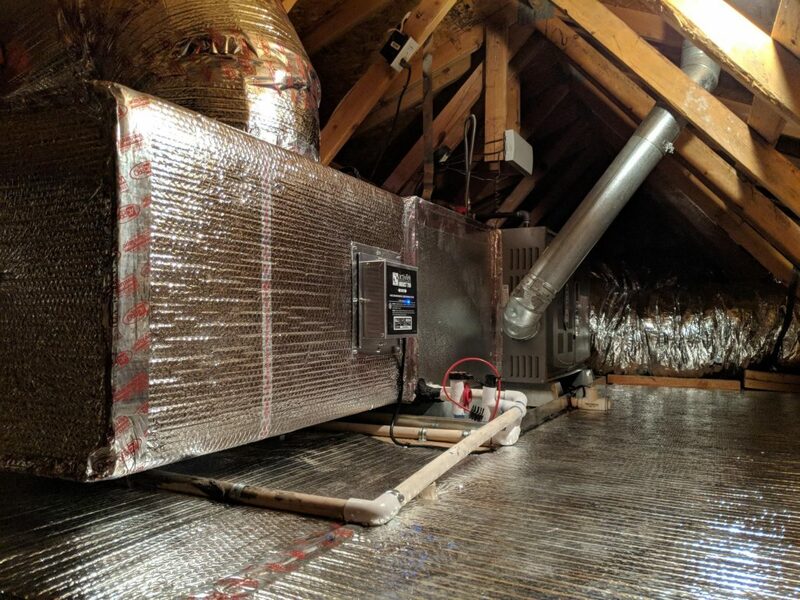 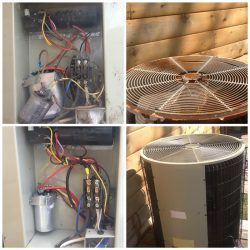 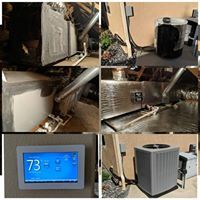 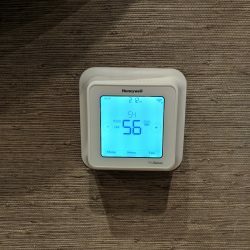 We are able to handle furnace and heating repairs, A/C repairs, and any maintenance needs, for both commercial and residential clients. Leave your furnace and A/C installations up to the professional technicians at R&R Heating And Cooling! 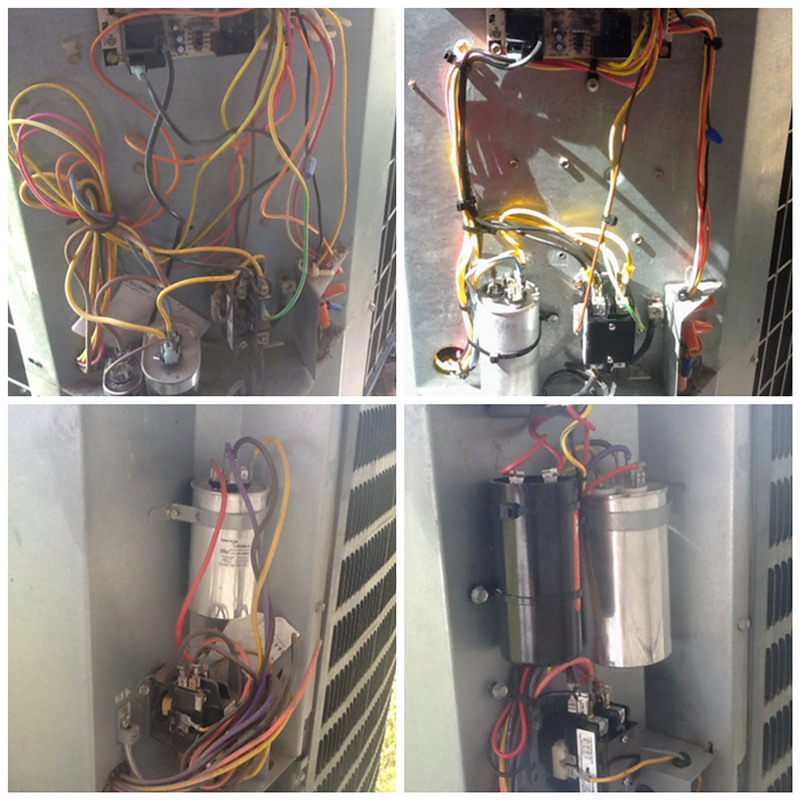 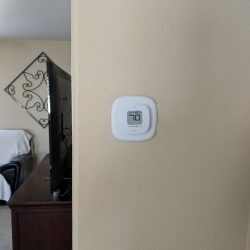 Take a look at some of what we can do for you. 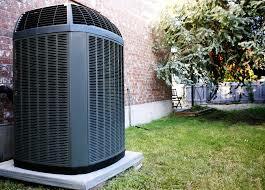 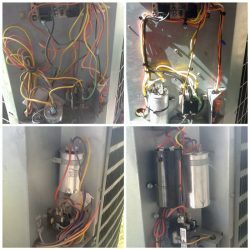 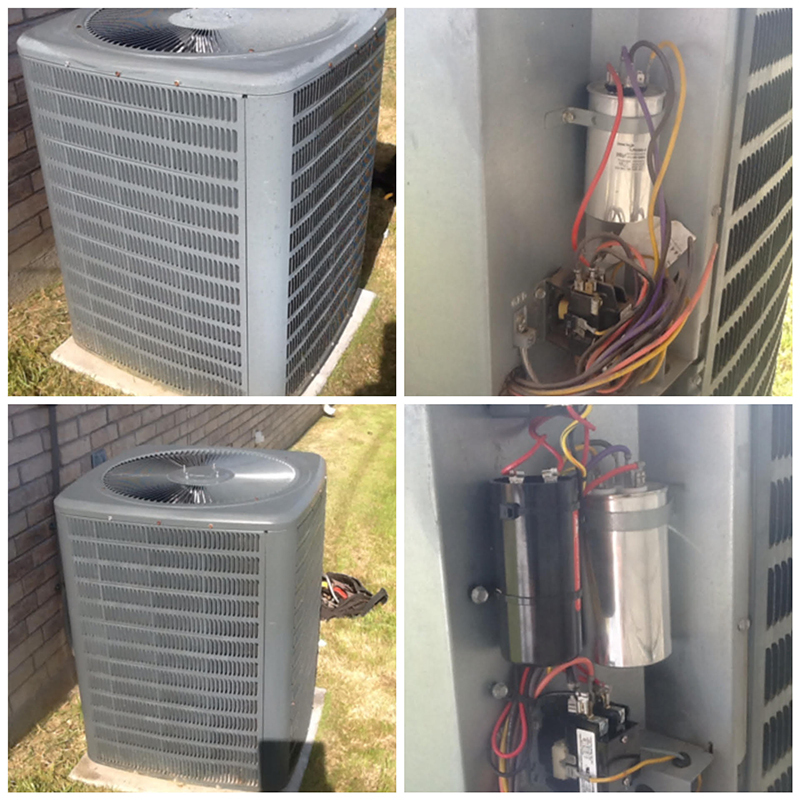 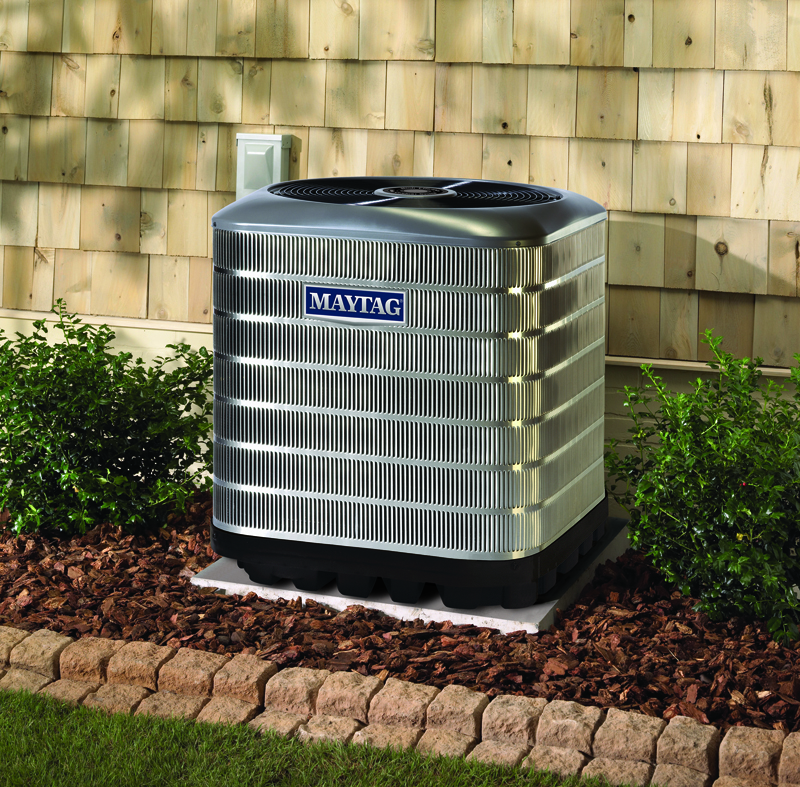 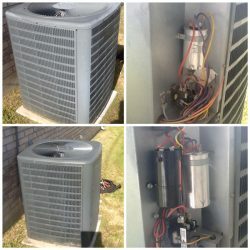 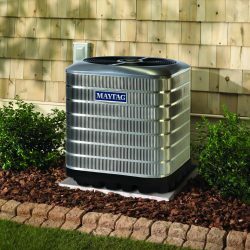 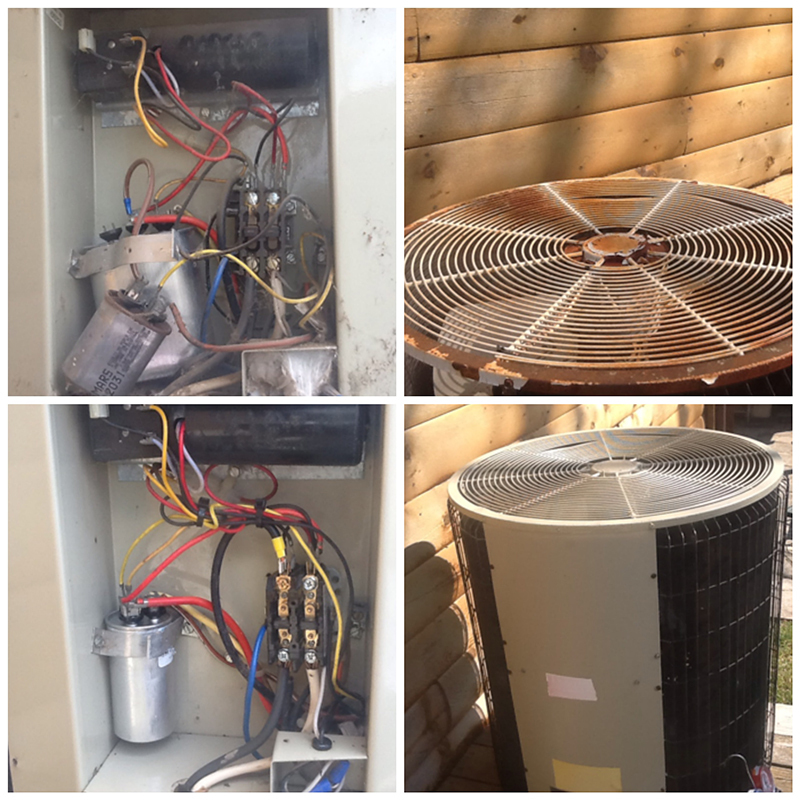 Reach out to us today for quality HVAC installation services.